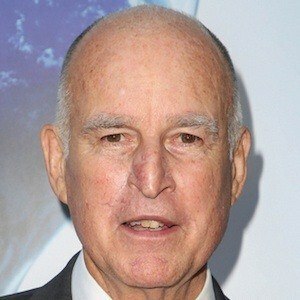 Politician and Democrat who served both as the thirty-fourth and thirty-ninth Governor of the State of California. He ran unsuccessful bids for the Democratic nomination for President in 1976, 1980, and 1992. He graduated top of his class at the San Francisco College of Law, which helped pave the way for his political career. There was a 28 year gap between his second and third term as Governor and though, when he was first elected Governor in 1975 he was one of the youngest Governors in the state's history, by the time he was re-elected in 2011 he had become the state's oldest Governor ever. In 2005, he married Anne Gust. 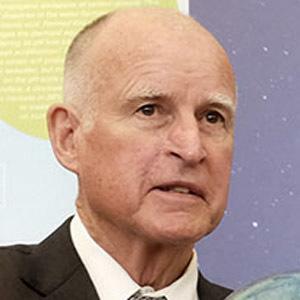 His father, Pat Brown, served as the California Governor from 1959 to 1967. 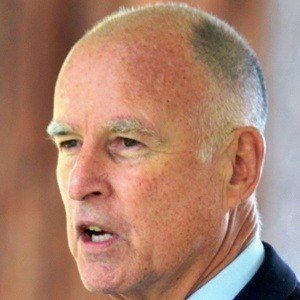 He succeeded Governor Arnold Schwarzenegger as the Governor of California in 2011.